Toah Nipi's main building, Hebron, contains 52 beds in a dormitory arrangement and 5 private ensuite rooms for couples or small families. 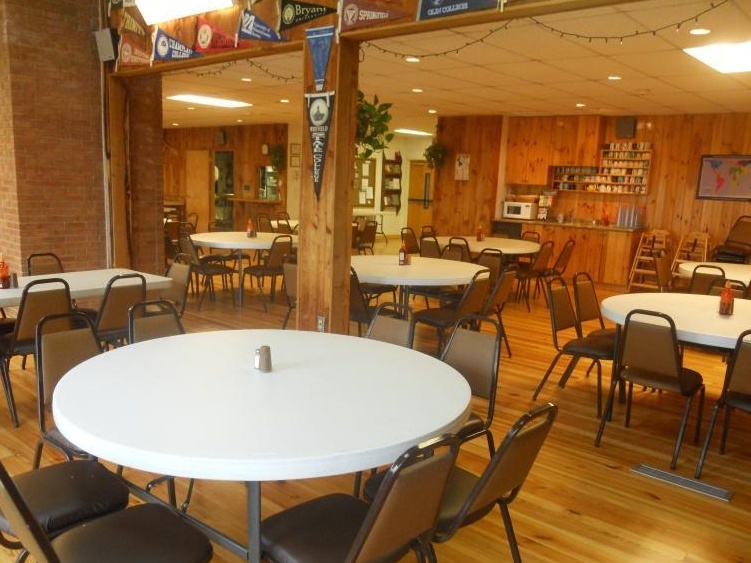 Hebron also contains the dining area, a large deck and the main meeting room. Join us for a meal at our dining hall! Bethel has 10 ensuite rooms accommodating 6-8 people per room. There is also one small room for a single guest or a couple. Each room includes a full bath, comfortable bunk beds and large windows with a view of the lake. 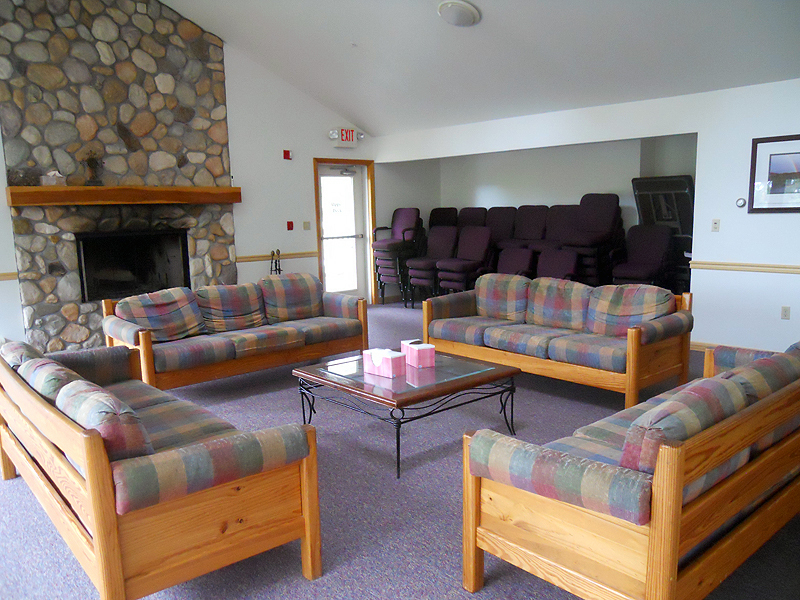 Bethel also has several convenient meeting rooms, including one large room with an open fireplace. Bottom level: Meeting space for 20-30 people, ½ bathroom and 1 full bathroom. 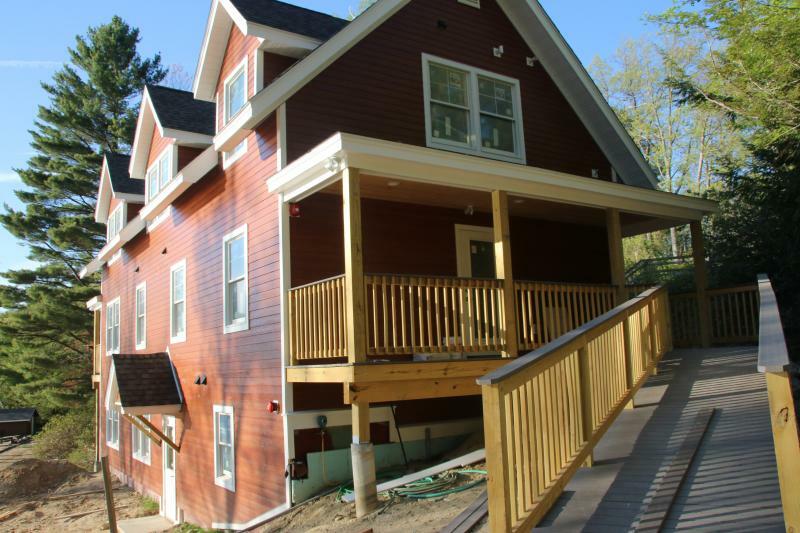 Middle Level: 4 bedrooms with 2 bunks each (16 total beds), 2 spacious shared bathrooms in the hallway, living room area for 8-10 people. 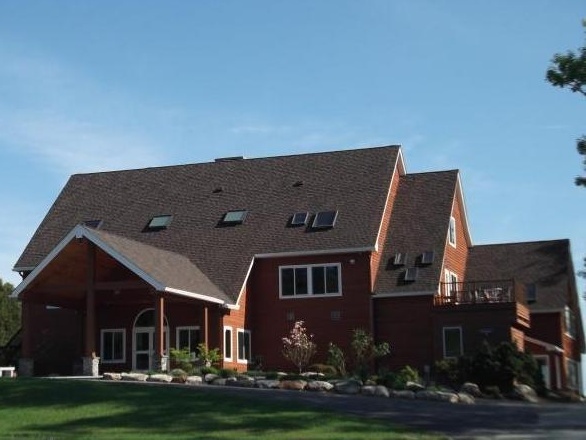 The Guest house is available for use by campus or church leadership retreats as a furlough, or sabbatical house, and for small men's/women's gatherings. 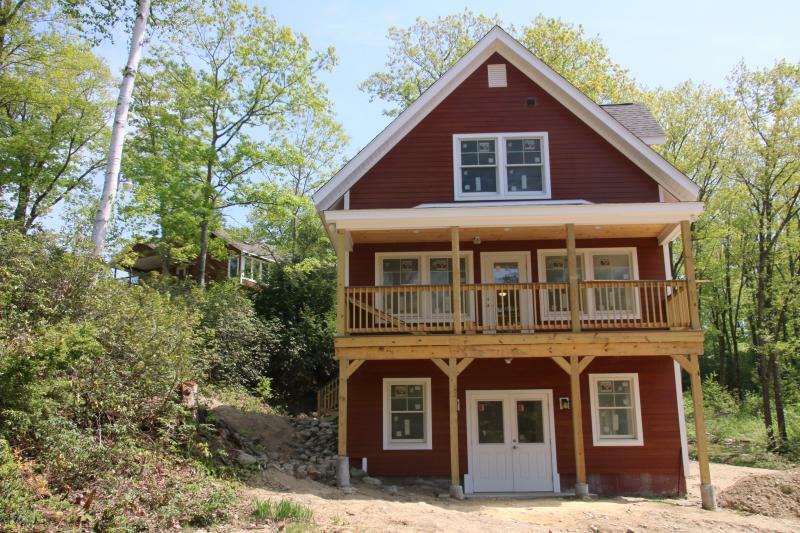 This 3 bedroom house can accommodate a max of 10 people. It has ample meeting space with various other breakout spaces including a library. A full kitchen allows for either self service or a Toah Nipi meal plan. Our rustic cottages are best in the summer months (May - October). Most of them accommodate fewer than 10 people.